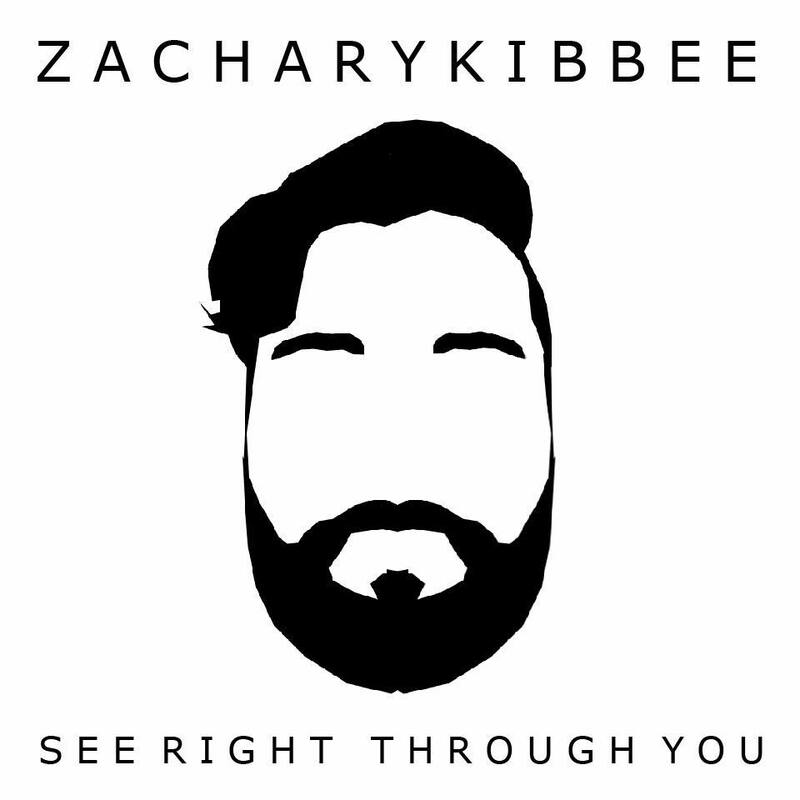 Zachary Kibbee Releases New Single “See Right Through You” – Ouch That Hertz! California Blues-Rocker Zachary Kibbee has released his new single “See Right Through You,” off of his upcoming album Songs From The Mud. Songs From the Mud, his debut full-length album, will be released on May 3rd, 2016. So, for now, enjoy the sweet n’ smooth psych-garage, bluesy vibes of “See Right Through You” below! 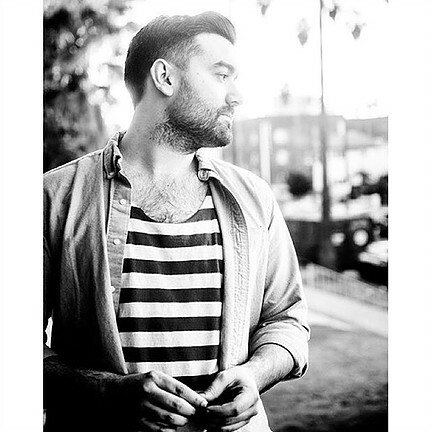 Zachary Kibbee is a Los Angeles native who is influenced by a variety of genres. Picking up a guitar for his first time at age 14, Zachary quickly adapted to the 12-bar blues and set his sights high. Three years later, he experienced a definitive moment as his blues band opened up for the legendary BB King at the Abbot Kinney Music Festival in Venice, California. As his sound changed, his band hit the road and toured the West Coast and mid-West territories. His experiences taught him that he had to go solo to recapture the classic blues progressions of his earlier years. Zachary Kibbee is now rockin’ under his own name and brings a charging and seductive swagger back to the classic genre. His 4-track EP “Little Clocks” is available now for download on iTunes. The lead track “My Own Two Feet” was featured in a nation-wide Microsoft Surface Pro 3 campaign. Several of his other songs have been featured in a variety of programming from feature films, various advertisements, and popular television programs including Secrets & Lies, Marvel’s Daredevil, Marvel’s Jessica Jones, Hemlock Grove, House Of Lies, Graceland, and several more. Zachary’s hit song, “My Own Two Feet”, will also be heard as the end title song to the upcoming Jackie Chan and Johnny Knoxville film, ‘Skiptrace’. Look for Zachary Kibbee’s debut full-length album ‘Songs From The Mud’ releasing in Spring 2016.